Turn your art tools into new works of art! 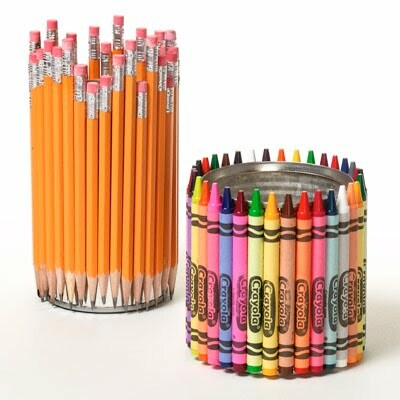 Empty cans make great holders for pens, scissors and more; give them a creative kick with pencils, crayons and Aleene's® Original Tacky Glue®. See even more back to school projects HERE!